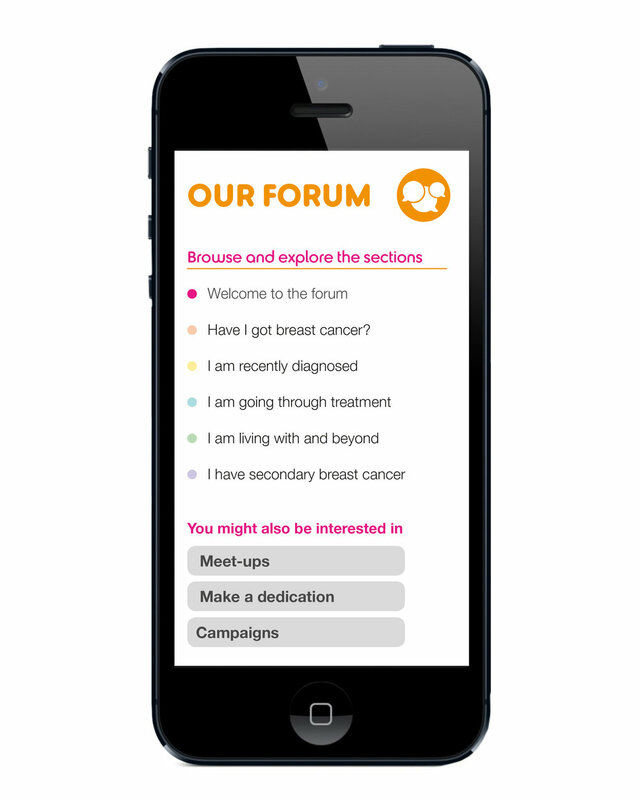 Breast Cancer Care is the only UK-wide charity specialising in support for people with breast cancer. The brand needed a refresh to maximise the charities awareness and services in the fast paced and ever-changing world. 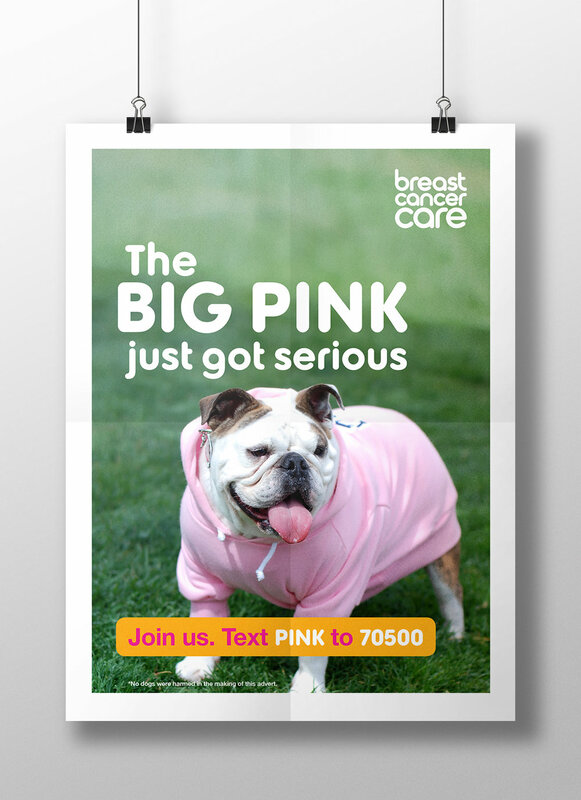 After an audit, proposition workshops, strategy planning, creative workshops and face-to-face contact with people affected by breast cancer the new brand identity was created with a more vibrant colour palette, new illustration and photography styles and clearer rules for design and messaging.